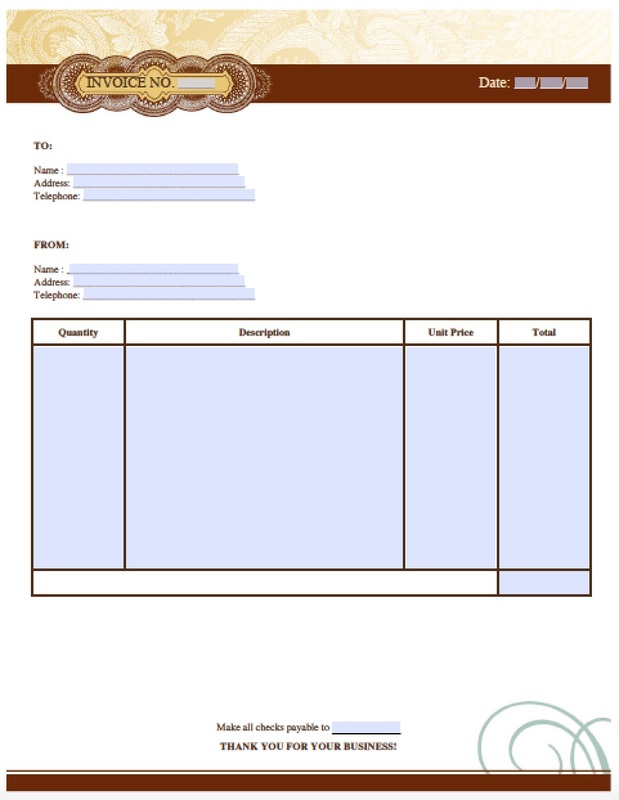 Download an artist invoice template that allows a painter, musician, photographer, or any type of individual selling artwork to charge clients and customers to be paid at a later time. This is typical for orders such as artwork that will take time to produce or that needs to be mounted and/or framed. When the item is delivered to the customer it should be paid by the due date requested or as soon as possible.